Medical office building. 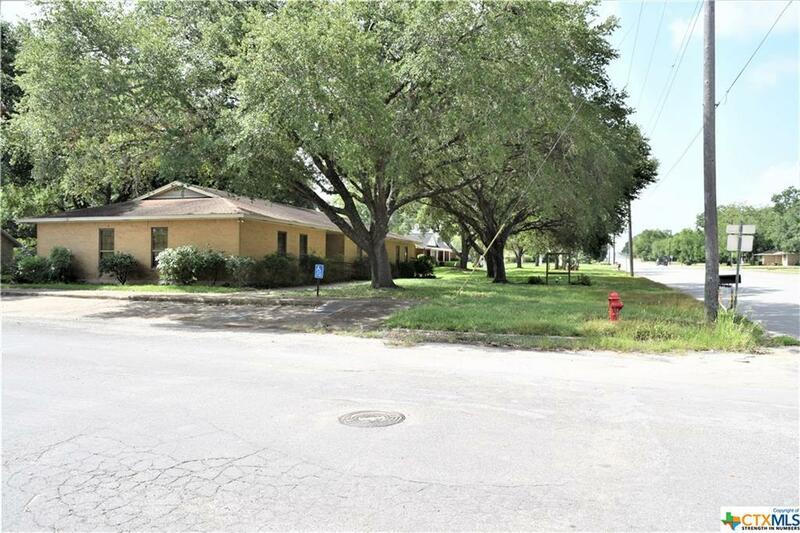 Excellent corner location just south of Hwy 90 in Flatonia. 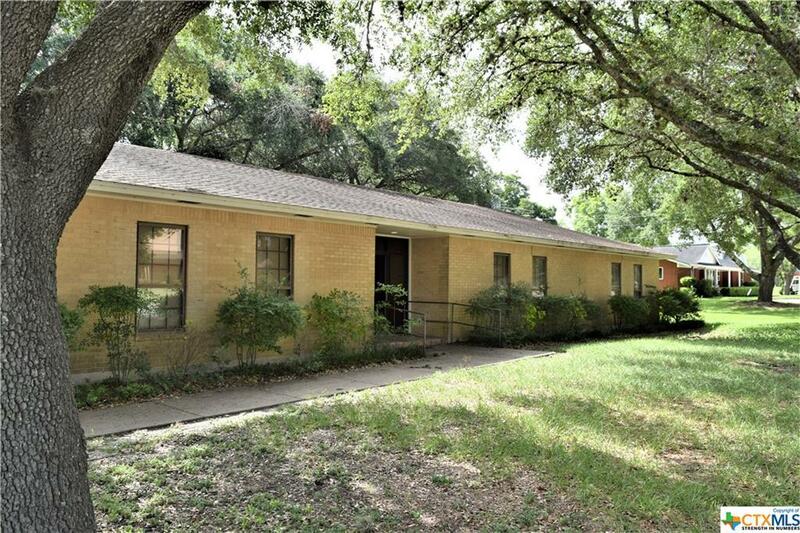 Full brick exterior with zoned heat and a/c. 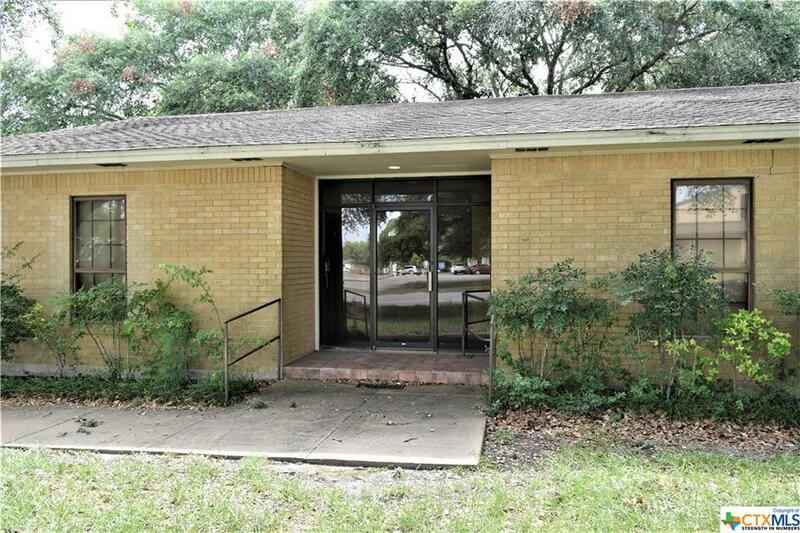 Plenty of parking spots off main road on 4th St. Property is already designed for doctor(s) or dentist(s) facility with seven exam rooms with sinks, two separate large waiting areas, reception area, records room, lab area, nurse's station area, conference room, office, kitchen, etc. Very clean and operational ready! First class commercial property! 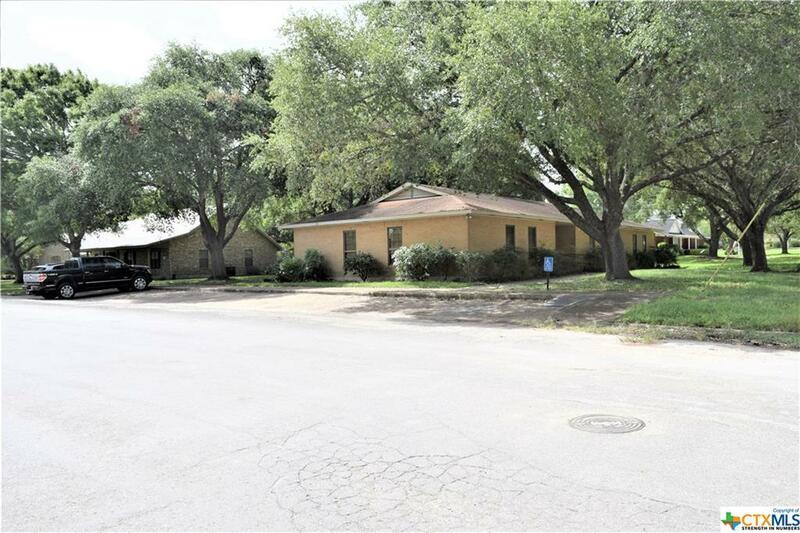 Please contact listing agent/broker, Chip Bubela at 979-221-6679 to schedule a property showing.